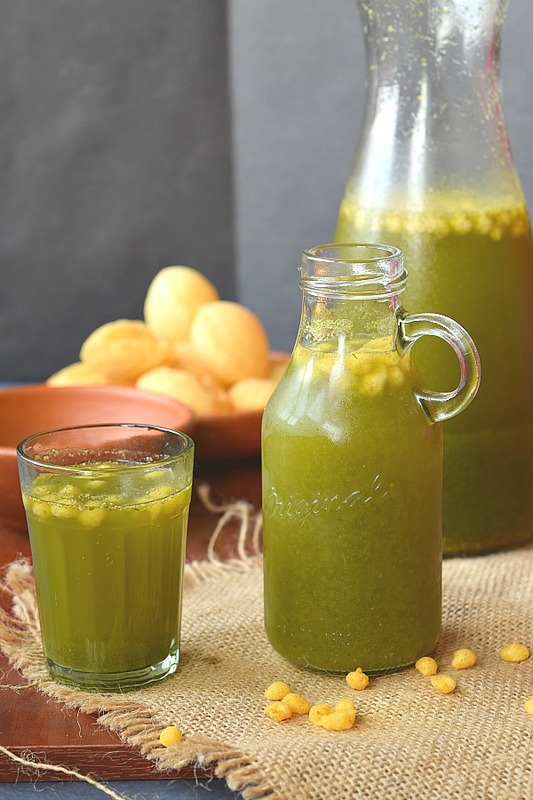 ,khatta meetha pani is everyone's favorite! 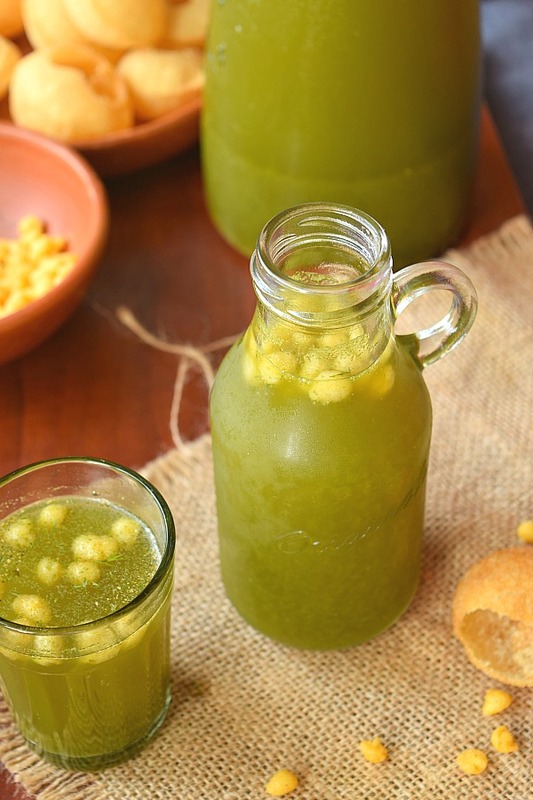 This recipe serves one of the best sweet and tangy pani,even you can drink it chilled or serve it with golgappa and boondi. 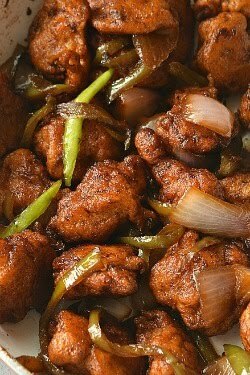 On demand by my readers,I am sharing another street food recipe here! Well in India we do not have any deficiency of street food varieties,you need to look in every corner of a road and there you will find some new exciting dish to try for the first time and you are going to love it! 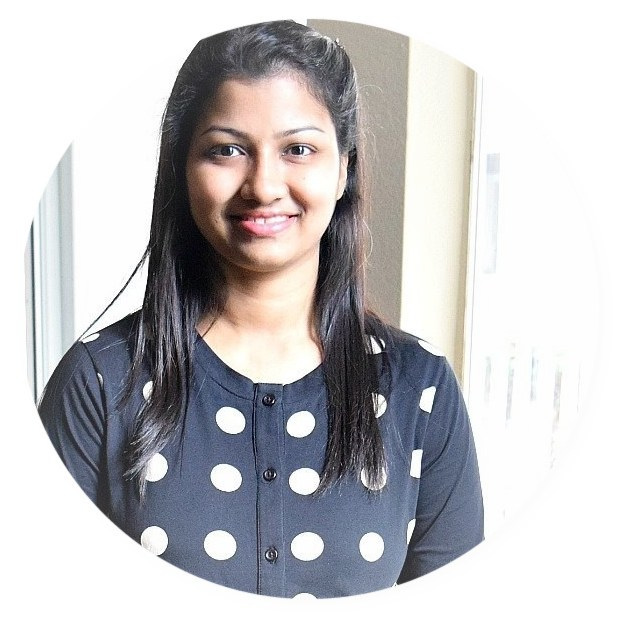 Many of my readers are street food lovers like me,so when I asked for a poll to see what they want to see next,most of them said street food is their love! So here I am sharing one of the most famous street food/chaat in India which everyone craves to have,its Khatta Meetha(Tangy Sweet ) Pani Puri. Its the one that I like to have,as I like the combination of sweet,spicy,sour taste altogether in one go. 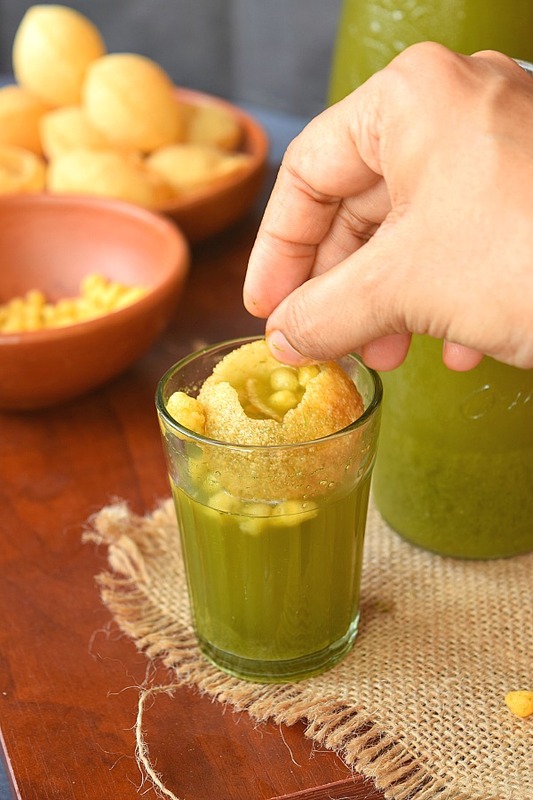 There are many versions of this Pani Puri/Golgappa pani,but it depends on personal choice whether you prefer sweet,spicy or hingwala(with asafoetida). Can I refrigerate it and use later? Yes! Just pour it in a pitcher and refrigerate. Whenever you want to have it in Puri or as drink it is,use it as it is(Its very good for digestion too). I have refrigerated it upto 3 days and used it and it went without any problem.As tasty and fresh as it was! Can I freeze it too? Yes! Pour in the ice cube trays, when its firm, then remove them from the tray and place all in a ziploc bag and freeze. Use it as you like. I think it should last for a month or so. 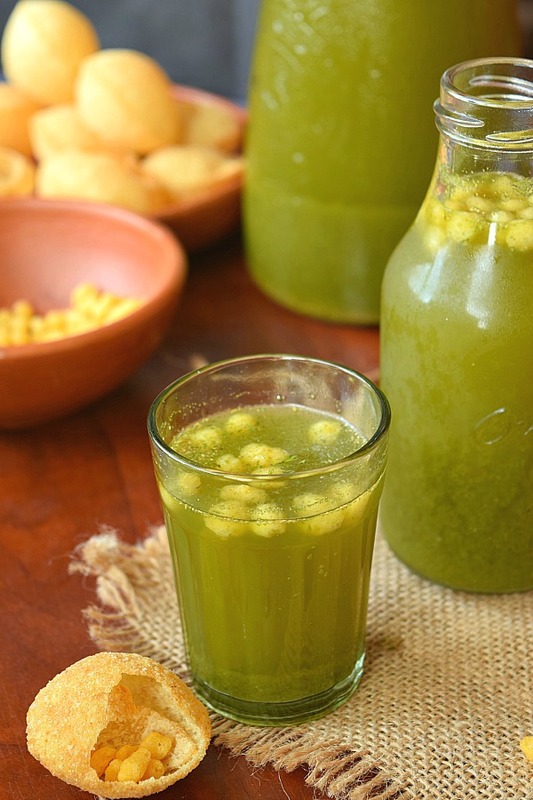 Lipsmacking,sweet and tangy (Khatta Meetha) Golgappe ka pani. Firstly,wash the cilantro and Mint leaves. In a mixer grinder,add all the ingredients except water,ice cubes,sugar,boondi and golgappa. Add very little water and grind this to a smooth thick paste. Add water and sugar to this and mix well till sugar is dissolved. Add ice cubes,boondi and serve immediately. Optionally you can refrigerate this and serve chilled. I have not added any stuffing to the puri before serving but you can add some chopped onion,boiled and mashed potato chunks,bean sprouts. 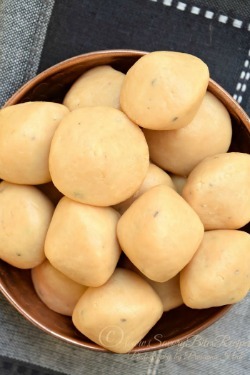 Step by Step pictures of how to make Pani Puri. Also check out my YouTube channel for my recipe videos! The new recipe video is here. Yumm! Mint, ginger and mango go so well together! I've never tried this, but it sounds amazing! Very interesting flavors in this drink! 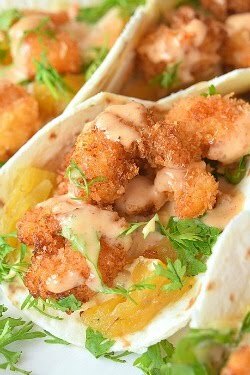 I love sweet, savory and spice combinations with the tangy lime. Thanks for sharing! I love pani puri and even more the khatta meetha pani.. Oh you just took me back years when I lived in India. One of things I miss is the street foods... like pani puri and behl puri. Sounds so yum. This looks so refreshing and perfect for summer! Love that it's great for digestion - a good drink to start the day with. The mango is right up my alley along with the zippy spices. I've never heard of this! The ingredients are so interesting. I bet the flavor is just wonderful. I'm not familiar with many of these ingredients, but the drink sounds amazing! It's wonderful that it helps with digestion, too. Wonder if I can find the ingredients locally. I have never had anything like it but I am a big fan of savory drinks like tomato juice, so I am thinking this will be delicious! I love all of these ingredients, perfect to drink to start off your day! All time favorite. Yummy. Love the presentation. I have never heard of this drink but you say you could find it from street vendors? So interesting! 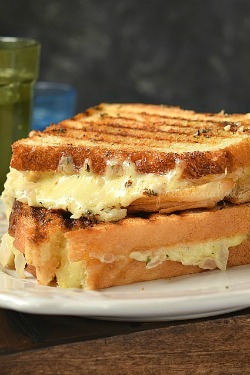 I'm going to keep my ears and eyes out to see if restaurants have this on their menu! Sounds so unique! This looks so interesting. I feel like I need to see the world more as I know so little about different foods. Thanks for the detail on Indian street food. Wow this sounds so flavorful. I love ginger everything so I know I would love this too.